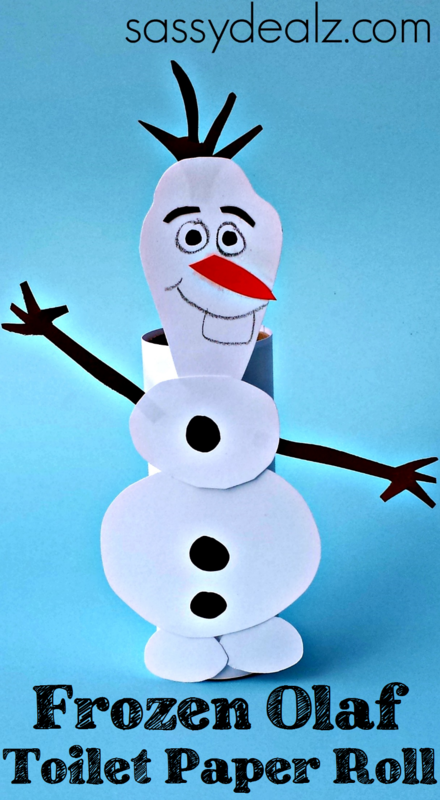 The Disney movie Frozen is very popular with kids lately so we decided to make an Olaf toilet paper roll craft! 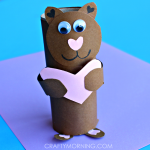 It turned out really cute and the kids got to make him dance/walk! 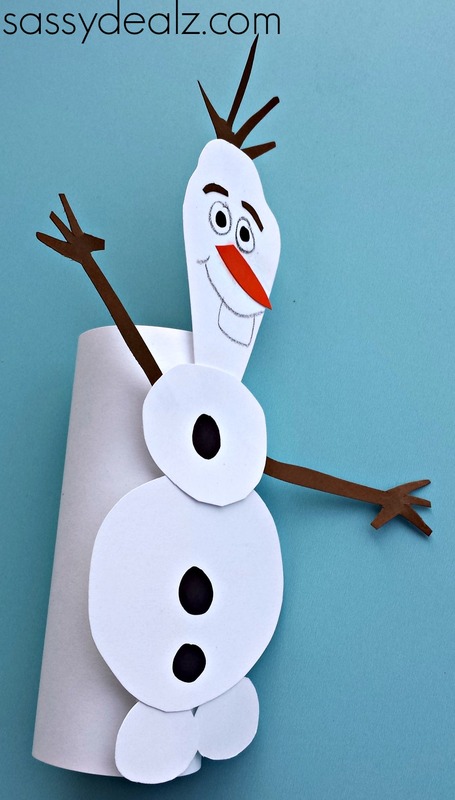 You could just make the paper Olaf and forget the toilet paper roll if you want! 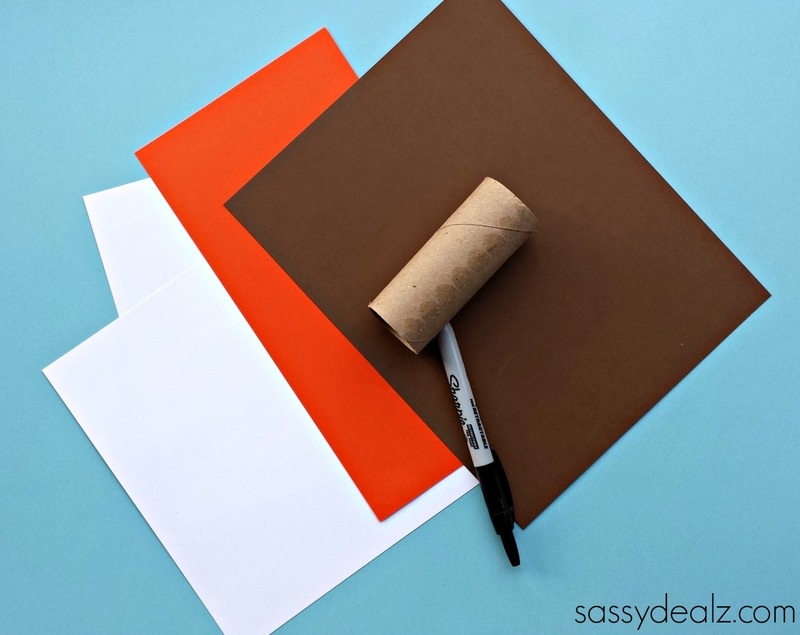 You will need white/orange/brown construction paper, a black marker, toilet paper roll, tape/glue,scissors, and a black crayon. 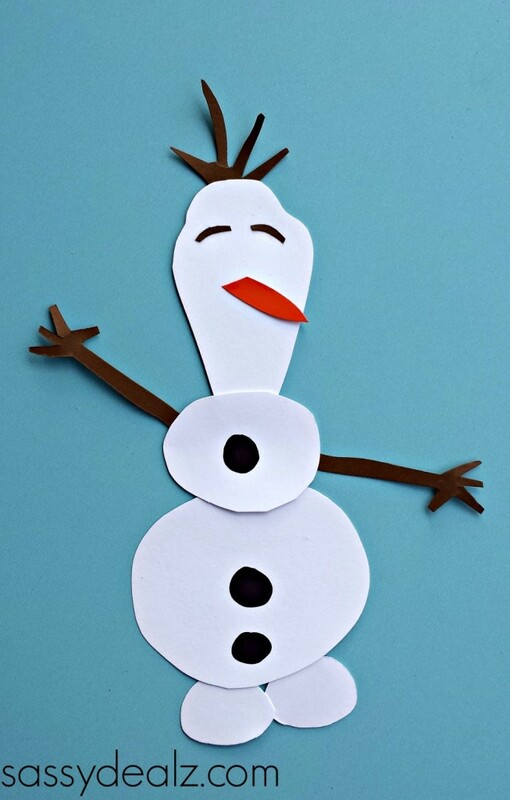 Start by cutting out Olaf’s three snowballs and glue them together. 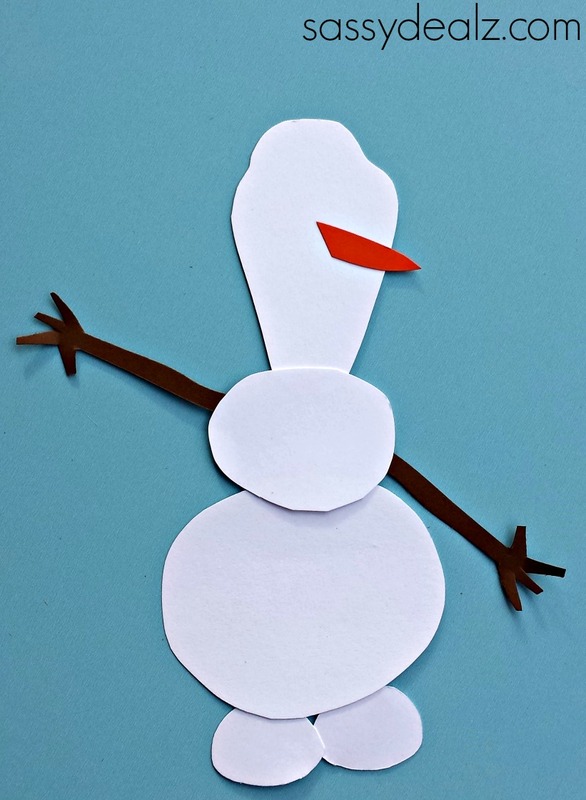 Cut out an orange carrot nose and stick arms. 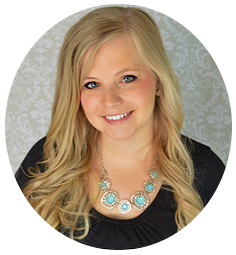 Draw on the three buttons, cut out two brown eyebrows and some twig hair. 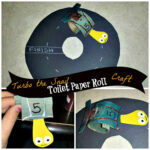 Glue on a white piece of paper around the toilet paper roll. 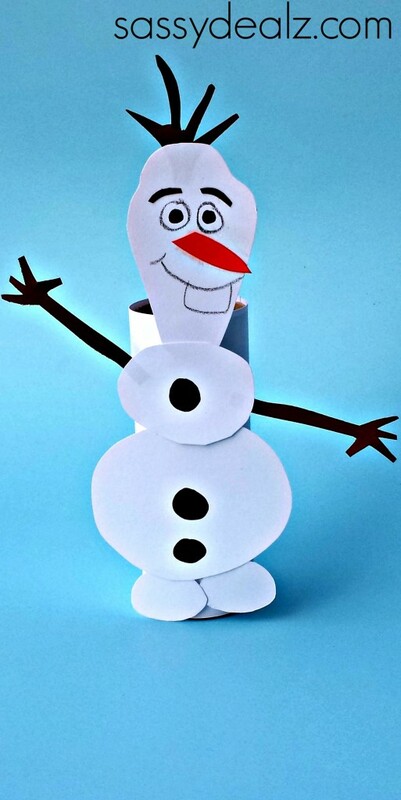 Roll pieces of tape and stick them in the middle down Olaf’s body, attaching it to the toilet roll. Now you have a cute standing Olaf to play with! 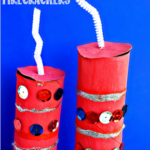 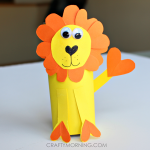 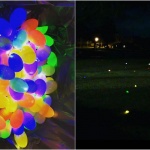 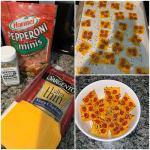 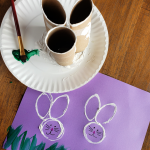 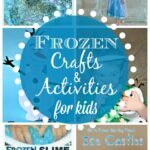 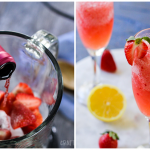 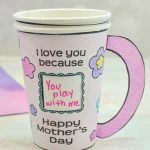 Check out some more fun Frozen crafts and activities!